We are having our first open house this Saturday from 1-4pm. We will be having free workouts, food, music, contests (with prizes) and new member specials. 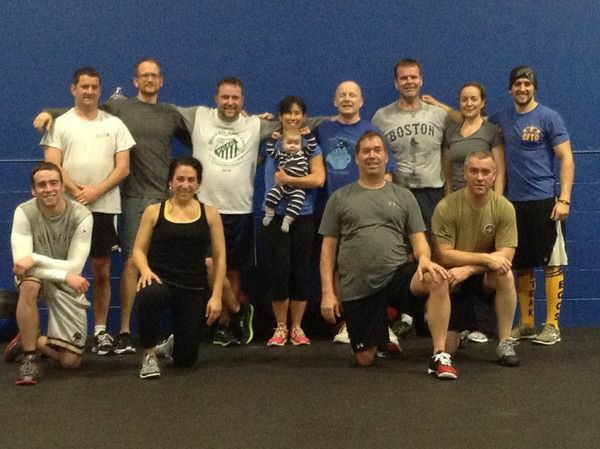 If you want to see what crossfit is all about then this will be the perfect for you.